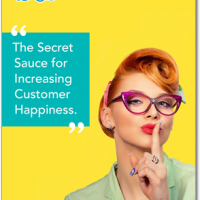 According to Forrester, organizations that offer a better customer experience have more customers who say they are willing to buy from them again. However, if that experience is poor, 89% of consumers are likely to buy from the competition. 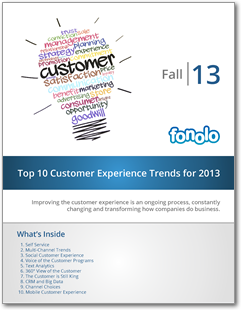 Improving the customer experience is an ongoing process, constantly changing and transforming how companies do business. The following list of customer experience trends will help you shape your support strategy for the coming year and beyond. Offering a self-service knowledge base is a growing customer experience trend that companies must consider. According to Nuance, 75% of customers say that self-service is a convenient way to address issues. However, a self-service implementation can fail if it’s not done right. In fact, 40% of customers contact a call center after they have looked for answers to their questions via self-service. Clearly this is a major pitfall for organizations. Typically, a self-service knowledge base covers issues that are most frequently encountered by your agents. These inquiries are easy to identify and solve with the appropriate information, thus providing customers with the answers they need while diverting them from the phone queue. Before setting up self-service you should understand the demographics of your customers and how they interact with your business. According to Zendesk, 91% of customers said they would use an online knowledge base if it were available and tailored to their needs. Be sure that the options you offer are correctly aligned with customer requirements. Conventional wisdom once held that if a call center were to introduce self-service channels, calls to agents would decline. However, that doesn’t seem to be the case. 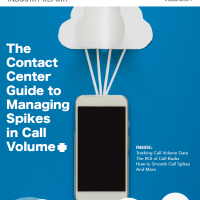 In fact, consumers prefer the variety of mediums they can use to contact a call center. 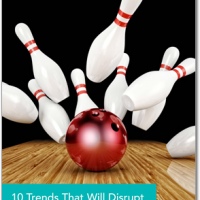 The challenge for contact centers is determining which channels to be active on. The answer is simple – be where your customers are. 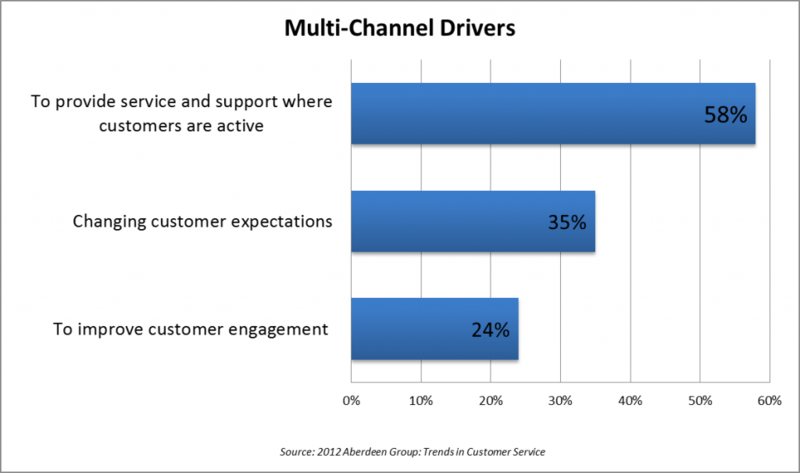 Today, customers are driving the discussion on the channels most important to them. 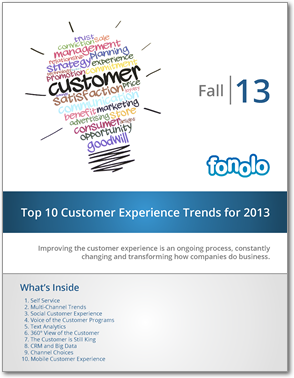 For call centers to maintain a consistent customer experience they must be available on those mediums. 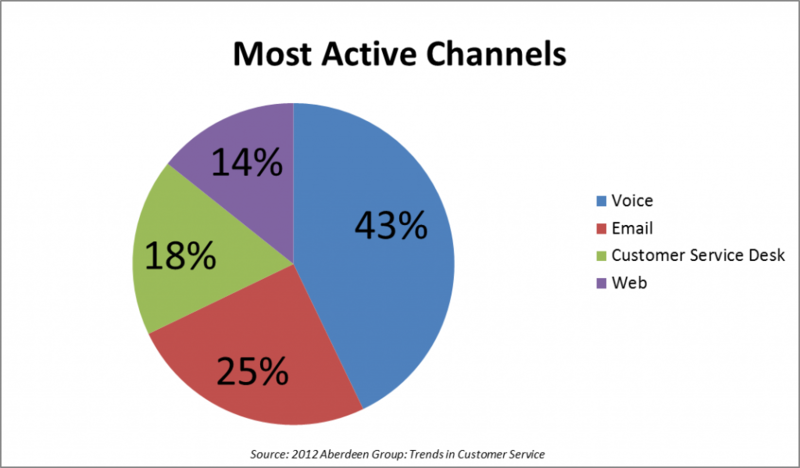 When considering incoming service requests, the following channels tend to be most active (according to Aberdeen). However, not all organizations follow this pattern so it’s important to investigate what works best for your business. By providing an avenue to collect customer feedback – both positive and negative – social media helps to determine consumer trends and behavior. The knowledge gathered through social channels allows companies to meet future demands, ultimately improving the customer experience. In short, it’s a great way to collect customer feedback without solicitation. Social media presents both a challenge and an opportunity for contact centers. The challenge: monitoring, maintaining and providing a consistent support experience across multiple social platforms. The opportunity: surpassing customer expectations to create evangelists for your brand. A study by Aberdeen reported that of 169 organizations polled, only 41% use social tools for customer service. Businesses are still adapting to this new trend and will continue to increase their social presence primarily because their customers are active on social channels. As companies strive to improve the customer experience, it becomes increasingly important to understand service delivery from the customer’s perspective. 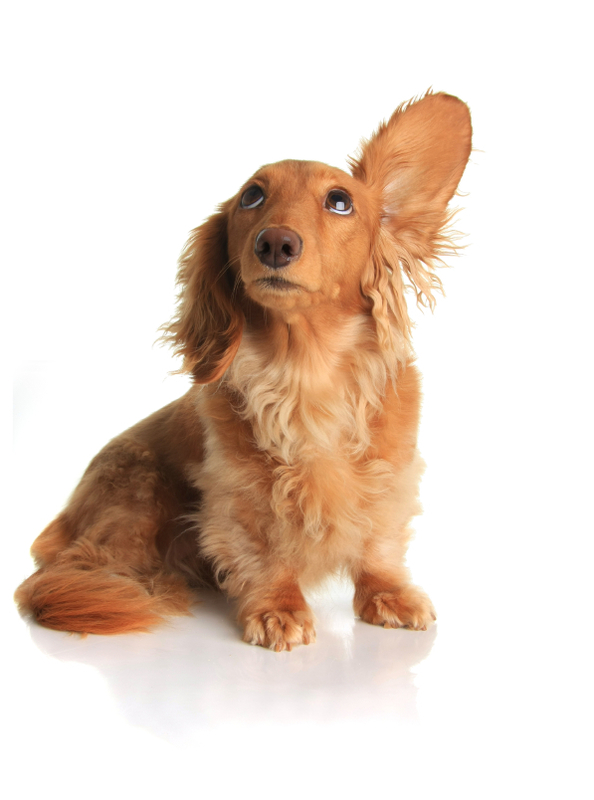 This is when Voice of the Customer (VOC) programs must be considered. If you don’t have a VOC program in place yet, you should strongly consider implementing one. 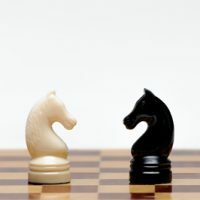 Think of a strategy that’s right for your organization, build executive support for it and include the voice of the employee. Organizations have a tremendous opportunity to create insight from this wealth of data, be it comments from social media channels, conversations with customer service agents, online chat sessions or, more traditionally, customer surveys. The challenge is being able to apply meaningful metrics and identify appropriate actions. It’s also important to have a text analytics or a content management system in place to help organize and make sense of all this information. Where companies have VOC programs in place, the focus should be on continuous improvement and best practices. After all, if your organization is going to spend time on a VOC program; you need to make sure that you’re receiving the maximum value for it. The earlier point spoke to the importance of Voice of the Customer programs and how they are essential to developing the best customer service experience for your call center. Of course it has always been important for companies to gather this information, interpret what customers are saying and communicate it to the rest of the organization. However, due to the growth of multiple online channels, this task has become much harder. Customer service professionals are no longer limited to handling the phone; now there’s email, chat, social posts, video, and so much more. The popularity of these various mediums has resulted in the rise of text analytics. 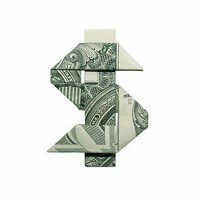 Organizations should strongly look at this attractive option when seeking business intelligence reporting tools. Having multiple channels also gives a company a higher chance in being found online. As a customer itself, I believe that it’s important for me to easily find a company I patronize in any platform I go – be it a social networking site or what. I guess what you discussed about this trend is right! Thanks! Thanks Alleli. We completely agree with you. Companies need to be available where their customer live - period.